This level has medium difficulty. For this level try to play near to blockers to break them and as you have more candies available to play then try to make special candy. 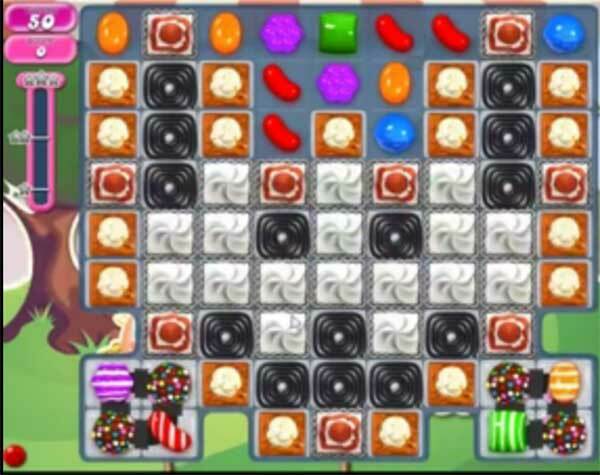 Combine special candies with each other to break more blockers and jellies. Or play near to jell candy to break them to reach the target. I agreed, omg what happen with CC . Another sh** level! Keep your players CC , otherwise you go down with them? I am new to this game and did it in a week.